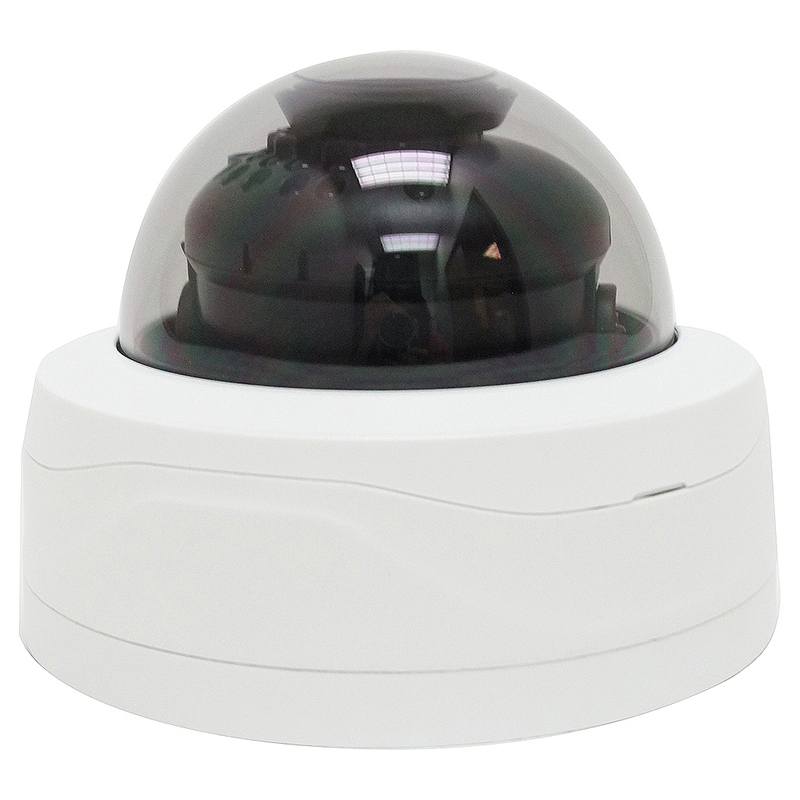 The ELI-IP5-VD4-28RES 4 mega-pixel smoked vandal dome security camera has affordability, high definition recording and vandal resistant IK10 rated. 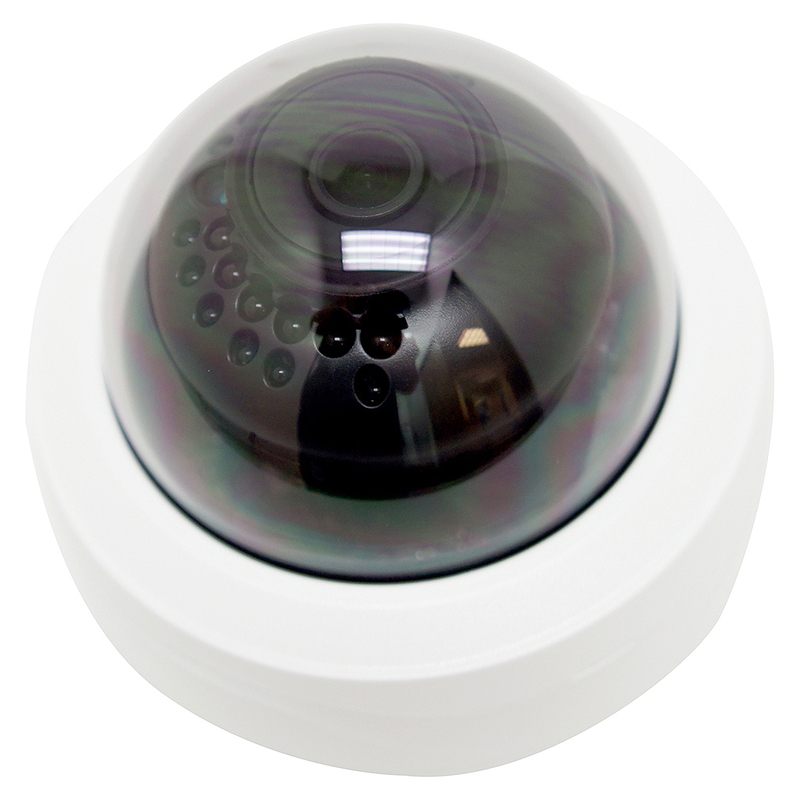 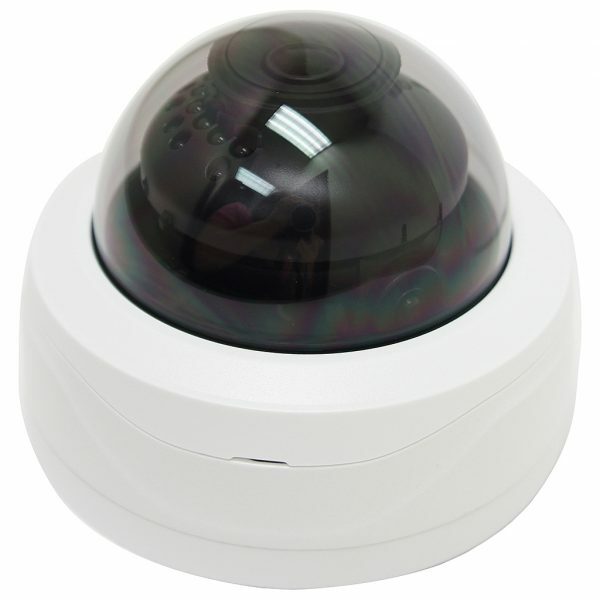 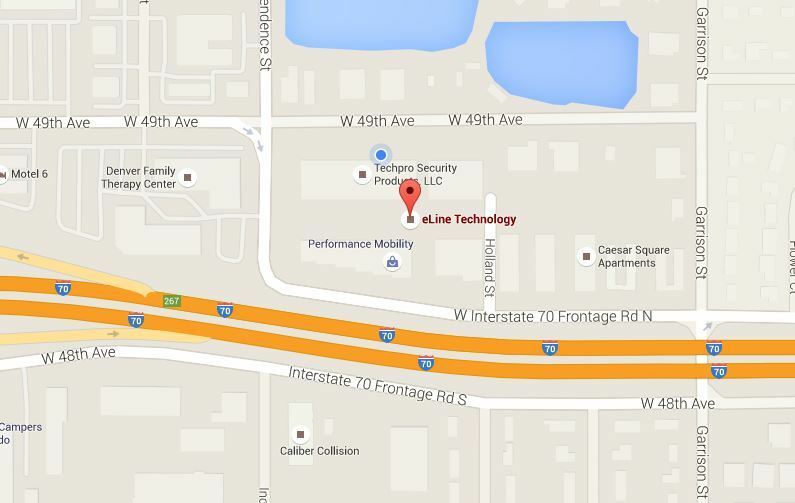 This Wholesale Vandal Dome Security camera is equipped with top of the line features in picture quality and durability. 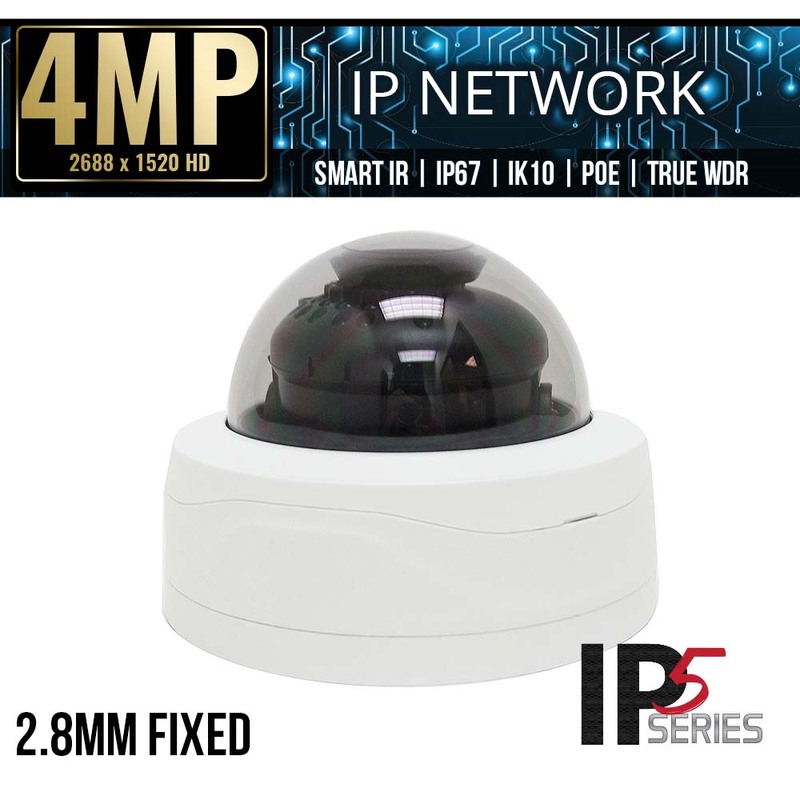 The IR 2.8mm wide angled fixed lens on the ELI-IP5-VD4-28RES delivers 4 megapixel resolutions with an elegant blend of functionality and aesthetics, making this model one of our most popular security cameras. 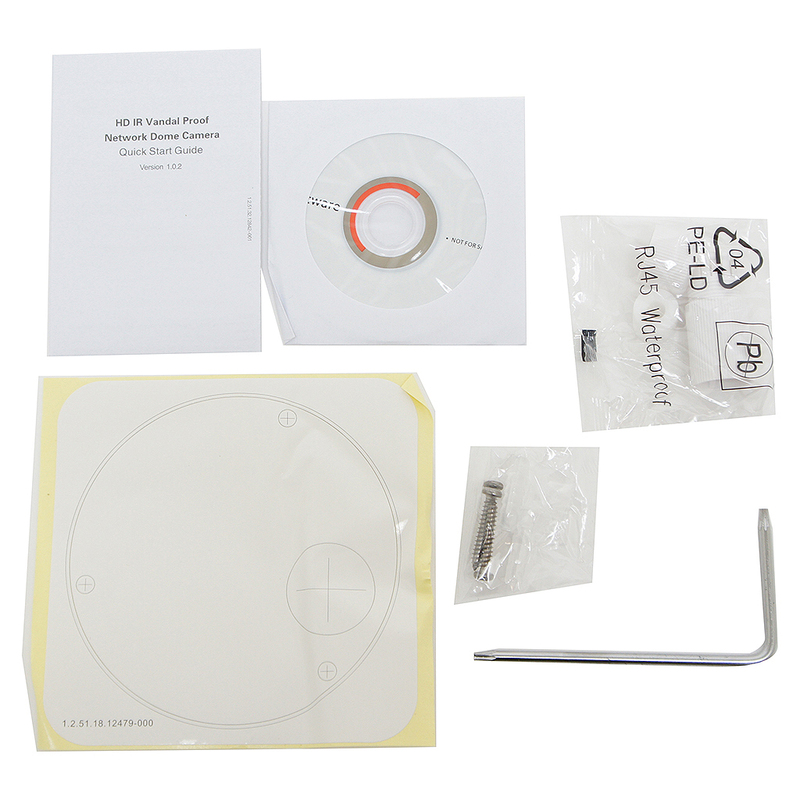 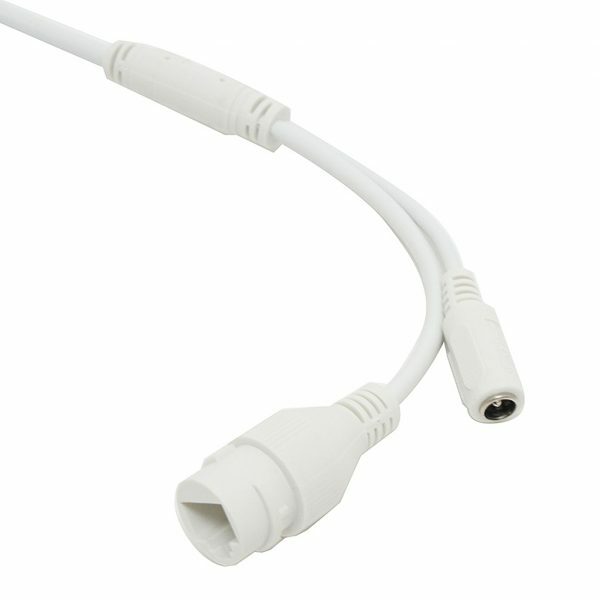 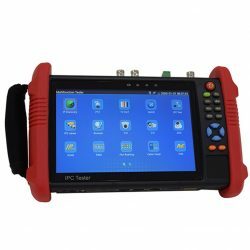 It provides a range of mounting options, making it very versatile and perfect for small and mid-sized installations. 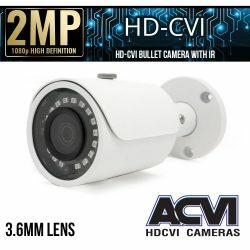 H.265+ and H.264+ Smart Codec video compression allows this security camera to use scene-adaptive encoding to deliver high-quality video without straining the network, while also reducing the bit rate and storage requirements by up to 70% when compared to standard h.264 video compression. Smart IR Technology captures detailed images in low light or total darkness, and it’s certified protection ratings of IP67 weather/ dust proof and IK10 vandal resistants, makes this camera very durable and reliable in almost any environment. 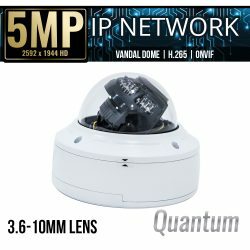 SKU: ELI-IP5-VD4-28RES. 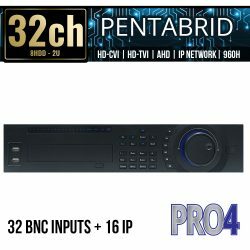 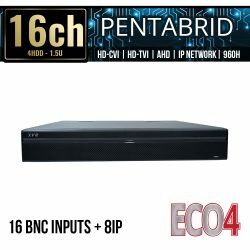 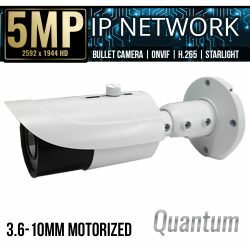 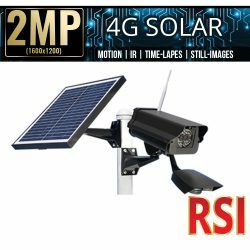 Categories: Browse by Series, IP5 Series, Security Cameras, IP Network Security Cameras, 4 Mega Pixel IP Security Cameras, Vandal Dome IP Cameras, Fixed Lens IP Cameras, IP5 Security Cameras.